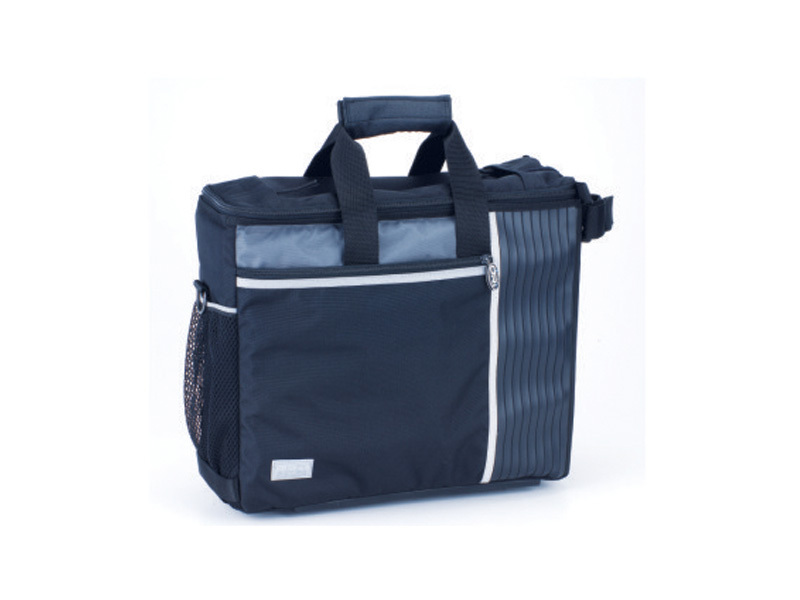 The bag is custom made to slide and lock firmly on the ORi rack with a strong Velcro strap for added security. Padded internal divisions with separate padded laptop pocket. Padded handles and fully adjustable padded shoulder strap for maximum comfort.